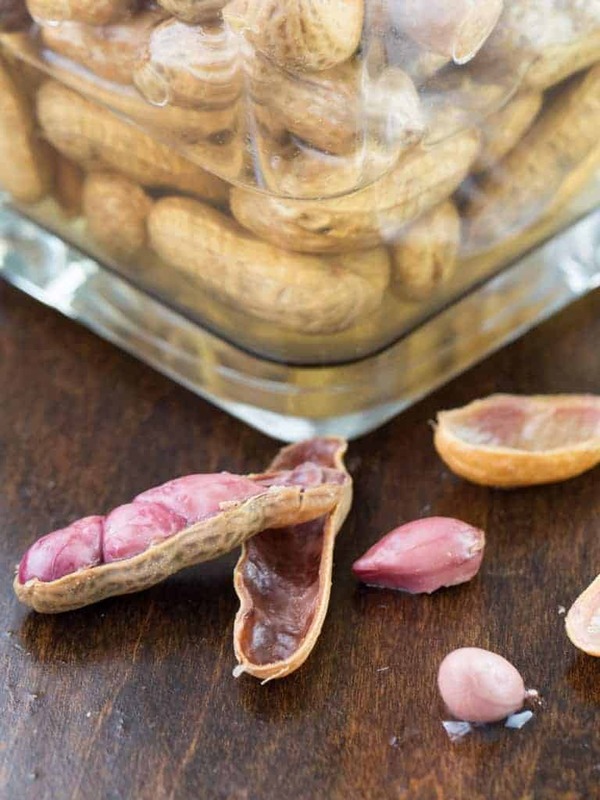 If you are from the south you know that summer brings boiled peanut stands, selling warm salty goodness in a brown paper bag. Our family likes them so much that at harvest time I canned boiled peanuts by the quart full so we could have the yummy snack all year long. Boiled peanuts are definitely an acquired taste but southerners take their traditional snack seriously. Some like their boiled peanuts mild and salty while others like theirs spicy cajun boiled. When you crack open the shell and pop out the peanuts they are a bit slimy in texture, and very soft. Be sure and have a napkin near by because the peanut juice tends to run down your arms to your elbows. 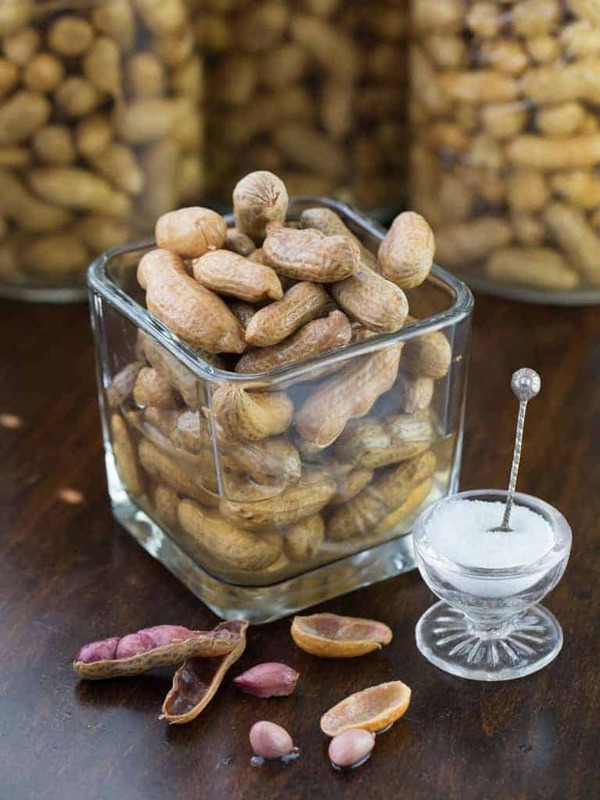 Canning your own boiled peanuts is very easy but you must use a pressure canner because peanuts are a low acid food. Only thing else you will need for your canned boiled peanuts are green peanuts, figure one pound per quart jar, some canning salt and spicy cajun seasoning if you want a kick to your boiled peanuts. When canning I use an All American 21 1/2 quart canner. I can get 7 quarts or 19 pints processed at one time. Using a canner can make a person a little nervous but I have found with this All American I feel completely comfortable and always have great success with the end product. The best price I have found for the All American is through Amazon for $237 with free shipping, which is good because this is a heavy pressure pot. After you can up your own be sure and serve them the southern way. Take off the canning seal, warm them up in the microwave for a minute then scoop them out of the juice into a paper bag. 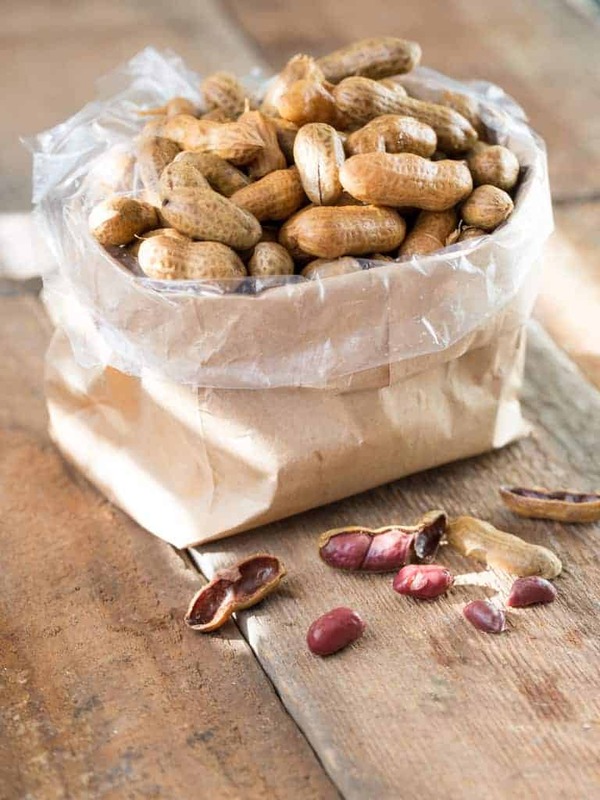 If you are from the south you know that summer brings boiled peanut stands, selling warm salty goodness in a paper bag. Canning your own at home is easy and makes for a great snack all year long. Wash and select fully mature, but still green peanuts. They must not be roasted or already cooked or dried. Fully mature peanuts do not make good quality boiled peanuts; rather raw or "green" ones are used. Repeat this soaking process one more time for another hour. This makes a total soaking time of three hours, using fresh water each time. Put the canning jars in boiling water for 10 minutes to sterilize. Remove and drain. Put lids in a small pot of almost boiling water for 5 minutes, then use the magnetic lid lifter wand to pull them out. Get a very large pot of boiling water going, enough to hold all the peanuts you plan on canning and room for extra water. Then parboil (simmer just below the boiling point) the peanuts for 10 minutes in fresh water and drain. Fill each jar to ½ inch from the top with boiling brine (1 cup salt per gallon of water). Remove any air bubbles. Wipe the jar's rims, put the lids on then the rings and tighten them snugly. Place the jars into the weighted gauge pressure canner with 4 inches of water in the bottom. Please follow your own canner's instruction book on how to use a canner. Once the gauge hits 10 pounds, set your timer for 60 minutes, controlling heat to keep at 10 pounds pressure. Lift the jars out of the water and let them cool on a towel, without touching or bumping them.